Scientists, regulators and millions suffering from pain are trying to get their hands on cannabis –but not the kind you smoke, eat, or grow in an alley. This is the cleaner side of marijuana. One small biotech company has figured out how to synthetically manufacture the plant’s two defining compounds, cannabinoid (CBD) and tetrahydrocannabinol (THC), then deliver to them to patients as a wearable patch or topical gel. Preliminary results are impressive: No nausea, no high, no pain… and for investors, no correlation to the S&P 500. The breakthroughs are so promising five separate Phase II trials are either planned or underway. If recent results from a competitor are any indication, FDA applications could follow. From backyard contraband to laboratory legitimacy, pot has grown up. 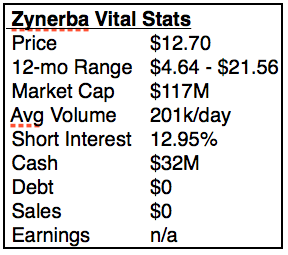 Zynerba Pharmaceuticals (ZYNE) has been getting a lot of attention recently, more than most companies valued at just $132M. 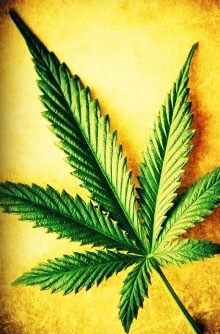 Its two patented compounds are synthetic versions of the pain-suppressing, anti-inflammatory chemicals which appear naturally in marijuana, and unlike competitors, Zynerba has figured out how to transmit them through the skin, avoiding many of the side effects associated with oral ingestion by regulating chemical flow more evenly. Its 5 independent Phase II trials are fully funded through 2017, and Zynerba owns its two proprietary compounds outright, with patent protection for 14 years. 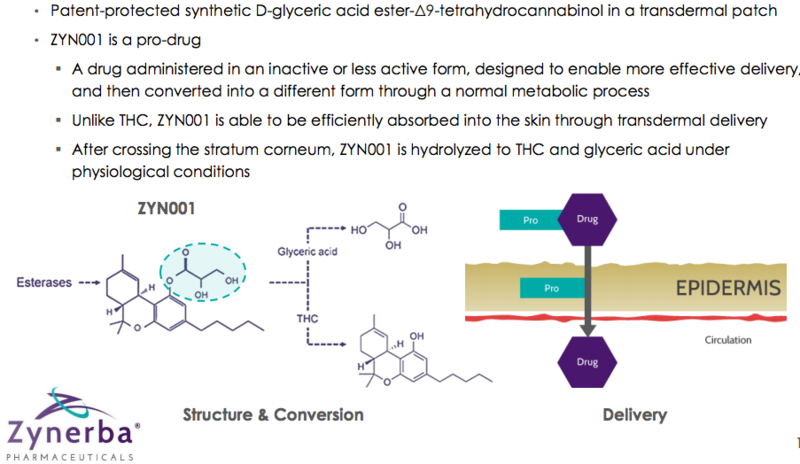 ZYN002 is a CBD transdermal gel which appears to lower the incidents of seizures among patients suffering from epilepsy, as reflected in an initial Phase I trial focused on Zynerba’s unique transmission mechanism. 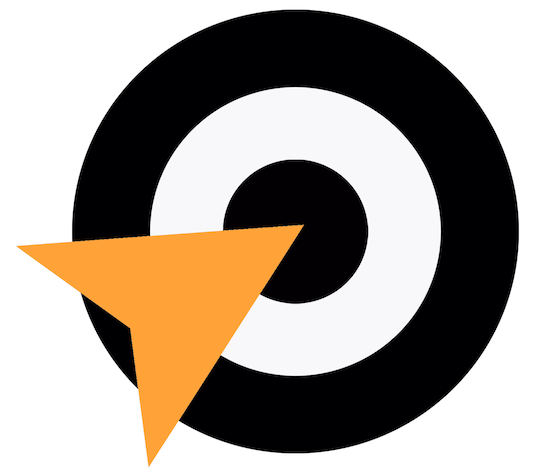 A Phase II trail is now underway involving 180 adults, with top line data expected 1H 2017. An estimated 2.2 million Americans suffer from epilepsy, and another 3.1 million in Europe and Japan. ZYN002 has two additional applications: Osteoarthritis and Fragile X Syndrome (an autism-like genetic condition affecting 71k). Osteoarthritis affects 31 million Americans, so the potential commercial opportunities here are significant. As with the lead Phase II trial for epilepsy, results for the Phase II trials involving Osteoarthritis and Fragile X Syndrome will be available 1H 2017. 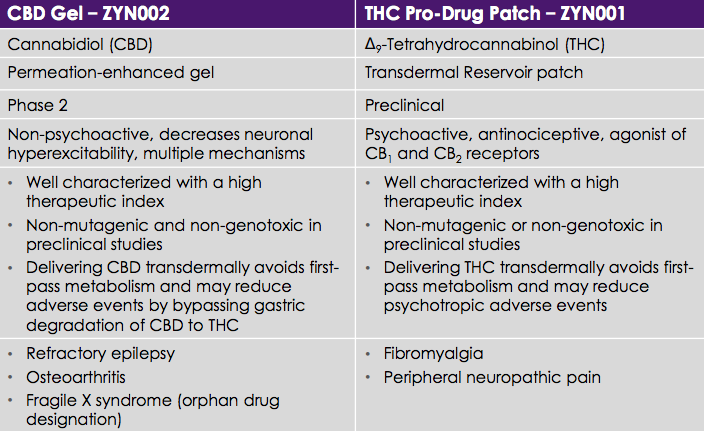 ZYN001 is a patch formulation of synthetic THC. By keeping THC out of the digestive tract, hallucinatory side effects are avoided and clinicians can instead focus on the perceived pain-relieving (analgesic) benefits of THC. 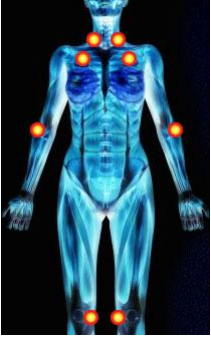 Phase II studies begin early in 2017 for two applications: Fibromyalgia and neuropathy, or chronic pain. These are also potentially significant markets in the U.S., with 5.6M and 14.0M patients respectively. This will be the first major study involving the patch transmission in humans, though Zynerba has already demonstrated success in animals. In addition, these studies will mark the first time THC’s analgesic benefits have been tested for fibromyalgia and neuropathy. Okay, I admit this is heady stuff, but here’s the key: I want to allocate a portion of capital to uncorrelated and unique technologies as a way of diversifying and distancing capital from the drone of Fed policy, low GDP and excessive gov’t regulation. Zynerba offers a promising, patent-protected technology which could serve millions of potential patients globally. It could also prove an excellent acquisition for large pharma if even one of its five current Phase II or pending Phase II studies moves closer to commercialization. I should also note the company has sufficient cash to see each Phase II trial to completion through 2017, given $32.1M as of 6/30 and a quarterly burn-rate of $4-6M. While subsequent Phase III trials necessary for approval would require additional capital, the company could likely attract a licensing partner or float additional stock. Here’s the take from H.C. Wainwright & Co. analyst Corey Davis, Ph.D., who initiated with a BUY on October 7. The comparison between Zynerba and GW Pharmaceuticals PLC (GWPH) is meaningful. GW has tripled since March on a series of positive outcomes for its own cannabis-related treatment for epilepsy. Zynerba has risen about 40% in sympathy. The difference however is that GW’s regimen is administered orally and ingested, producing adverse side effects, whereas Zynerba’s patch/creme solutions avoid the liver and GI tract altogether. The hope among analysts like Dr. Davis is that Zynerba replicates GW’s 88% response rate but with fewer complications… and its stock rallies by an equal magnitude. All six analysts covering Zynerba rate it a buy and the average target is $31, up about 2.5x from the current price of $12.50. 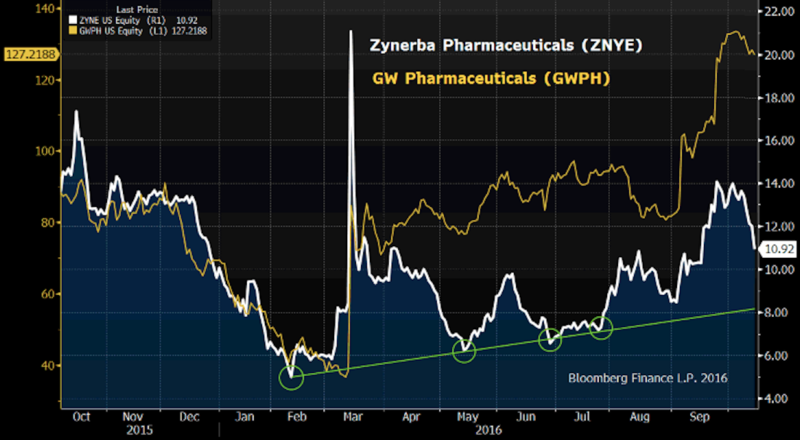 At the moment, Zynerba’s stock price is arguably more reflective of GW Pharma’s success than its own, having risen on positive GW data well ahead of its own Phase II data. due next spring. As a result, Zynerba is a stock to buy on pullbacks, ideally closer to $10. Currently it’s $10.90. Without quibbling too much over a few dollars when playing for a triple, here’s the action plan. Buy the stock under $11. The green trend line of support is about $8.50, and trial results are not expected until next spring, so we can take our time building a position. Write puts on down days. Zynerba puts trade at wildly inflated implied volatility premiums, making them particularly appealing as sales. Remember, writing a put means we potentially buy the stock if it trades through the strike. Sell the November $10 puts at $1.00 with the stock at $10.90. Either we’ll become buyers at $9.00 (close to the $8.50 trend line) if the stock declines, or we’ll generate $1.00 in income over 35 days if the stock rallies or trends sideways. That’s 96% annualized. Writing out-of-the-money puts for the next year at 96% annualized means, we’ll collect enough premium to own the stock for free. Good science meets good trade.